We are delighted to hear that Philippa Hyde's recording of Pepusch's Venus and Adonis with The Harmonious Society of Tickle Fiddle Gentlemen - in which she sings the role of Adonis - has won the Opera award in the Preis der Deutschen Schallplatten Kritik. Congratulations to all and to the Ramee label. 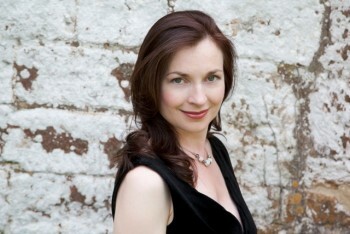 Gramophone Magazine's review says "Adonis’s jolly hunting song ‘How pleasant is ranging the fields’ is sung blithely by Philippa Hyde, whose florid passages sparkle articulately in ‘Cease your vain teazing’ (an assertive minor-key complaint that could almost pass for Handel in its contrapuntal ritornellos)."